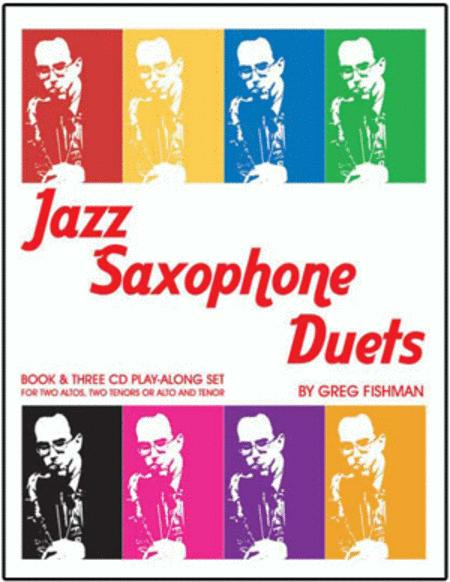 This book is a companion volume to Fishman's Jazz Saxophone Etudes, and shares many of its best qualities. These are true duets. Fishman avoids two parts written in clich?d rhythmic lockstep a third apart, but creates two independent, contrapuntal parts that play off one another in the tradition of the two saxophone groups that have existed in modern jazz, including Sonny Stitt and Gene Ammons, Cannonball Adderley and John Coltrane, Zoot Sims and Al Cohn, and others.